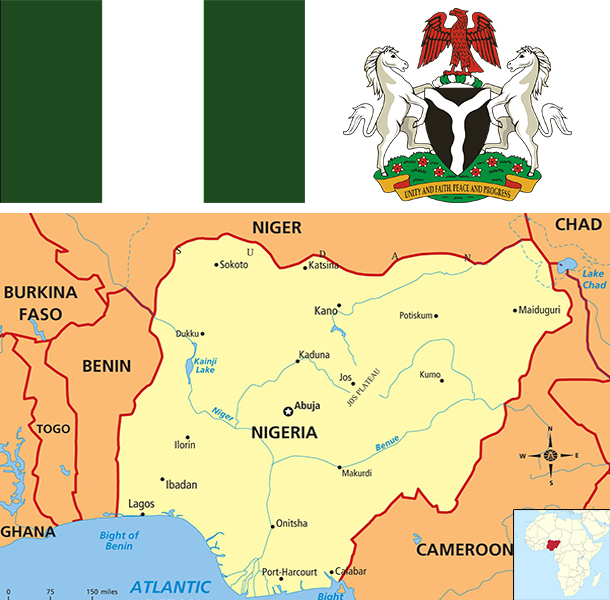 Following an April 2014 statistical "rebasing" exercise, Nigeria has emerged as Africa's largest economy, with 2014 GDP estimated at US$479 billion. Oil has been a dominant source of government revenues since the 1970s. Regulatory constraints and security risks have limited new investment in oil and natural gas, and Nigeria's oil production contracted in 2012 and 2013. Nevertheless, the Nigerian economy has continued to grow at a rapid 6%-8% per annum (pre-rebasing), driven by growth in agriculture, telecommunications, and services, and the medium-term outlook for Nigeria is good, assuming oil output stabilizes and oil prices remain strong. Fiscal authorities pursued countercyclical policies in 2011-13, significantly reducing the budget deficit. Monetary policy has also been contractionary. Following the 2008-9 global financial crises, the banking sector was effectively recapitalized and regulation enhanced. Despite its strong fundamentals, oil-rich Nigeria has been hobbled by inadequate power supply, lack of infrastructure, delays in the passage of legislative reforms, an inefficient property registration system, restrictive trade policies, an inconsistent regulatory environment, a slow and ineffective judicial system, unreliable dispute resolution mechanisms, insecurity, and pervasive corruption. Economic diversification and strong growth have not translated into a significant decline in poverty levels - over 62% of Nigeria's 170 million people live in extreme poverty. President JONATHAN has established an economic team that includes experienced and reputable members and has announced plans to increase transparency, continue to diversify production, and further improve fiscal management. The government is working to develop stronger public-private partnerships for roads, agriculture, and power.